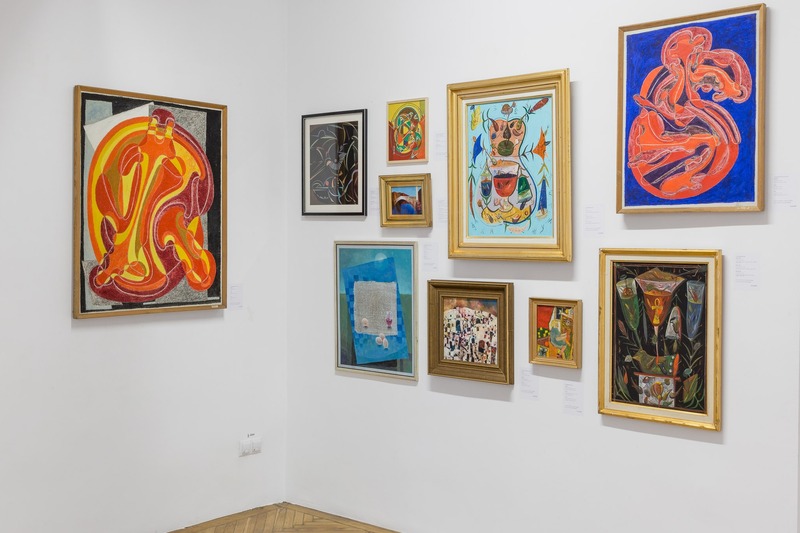 The #26 QuadroAuction brings in front of the art-loving audience a valuable art selection from Romaniawith, containing 131 lots, that belong to 100 artists. 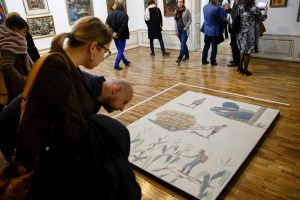 The starting prices range between 50 and 18,000 EUR. 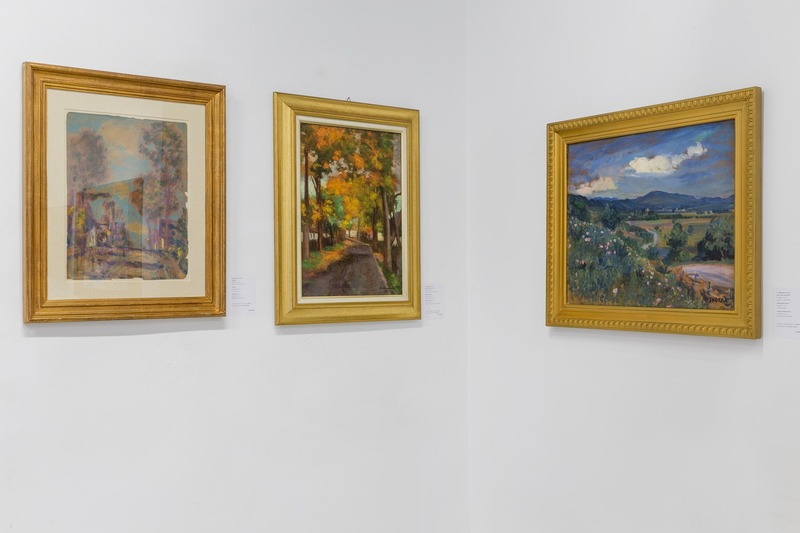 The works can be viewed from from March 26 until April 7 at the Gallery headquarters from Monday to Sunday, from 10:00 to 18:00. 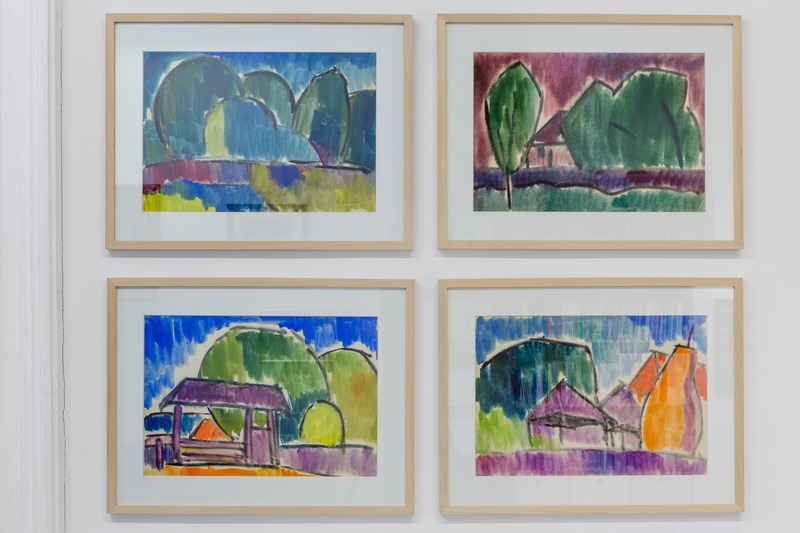 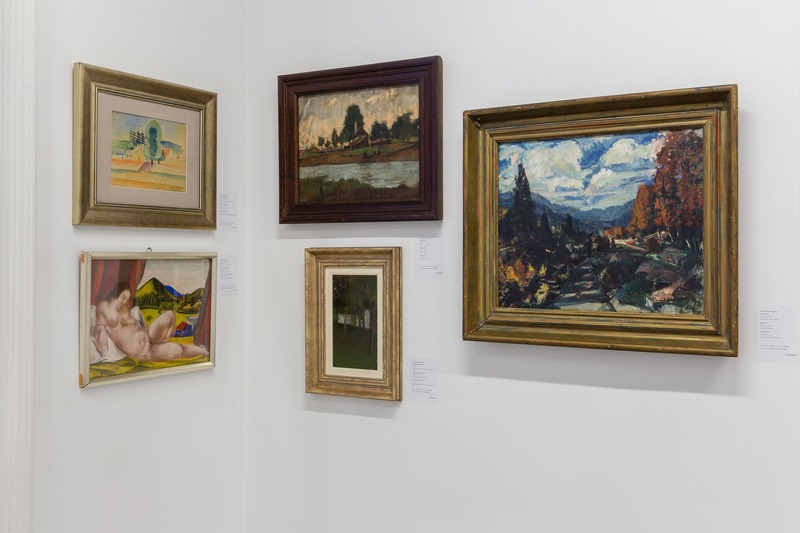 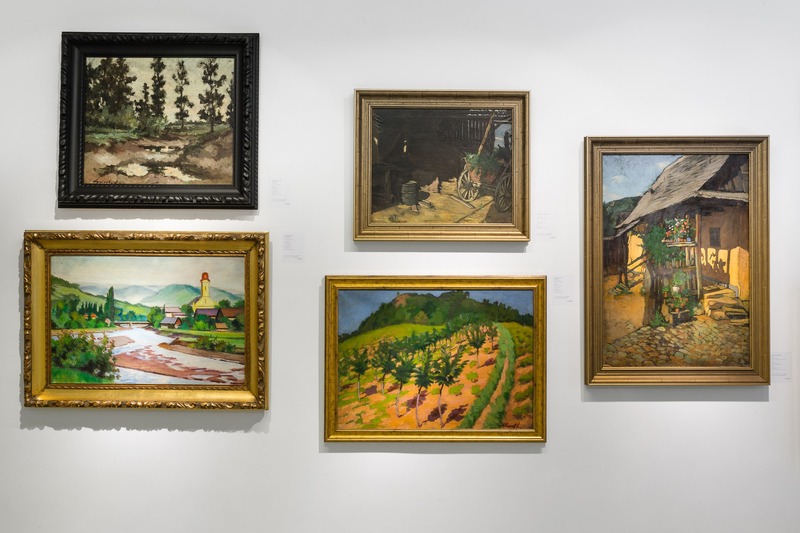 The auction will take place on April 5 - 7, online on the gallery's website, and the art collectors will be able to follow the auction of their favorite works in real time. 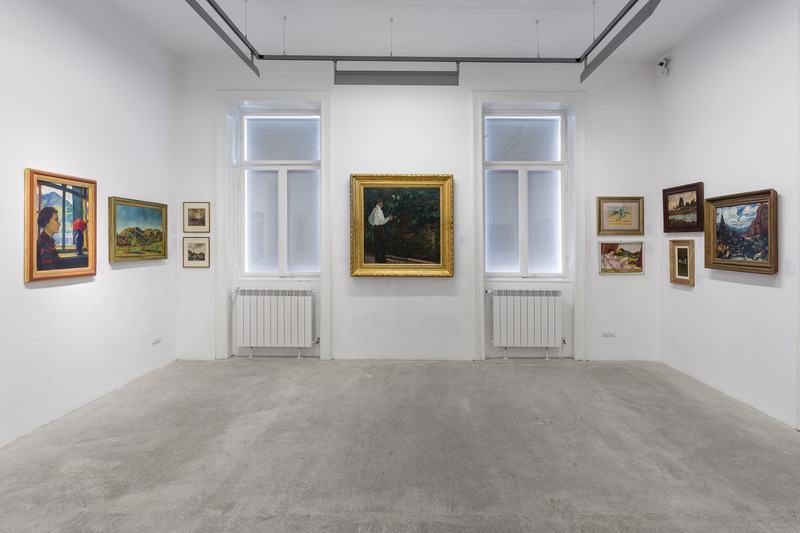 Please refer to the Auction Rules on the gallery's website at www.galeriaquadro.ro. 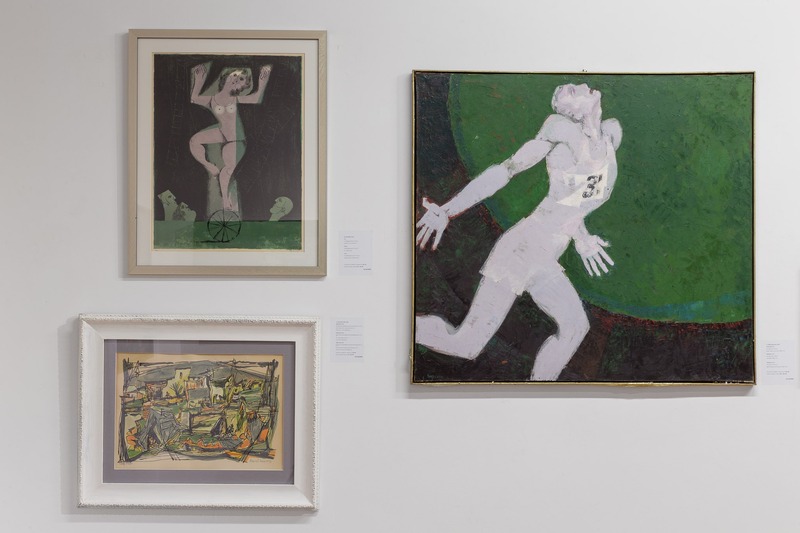 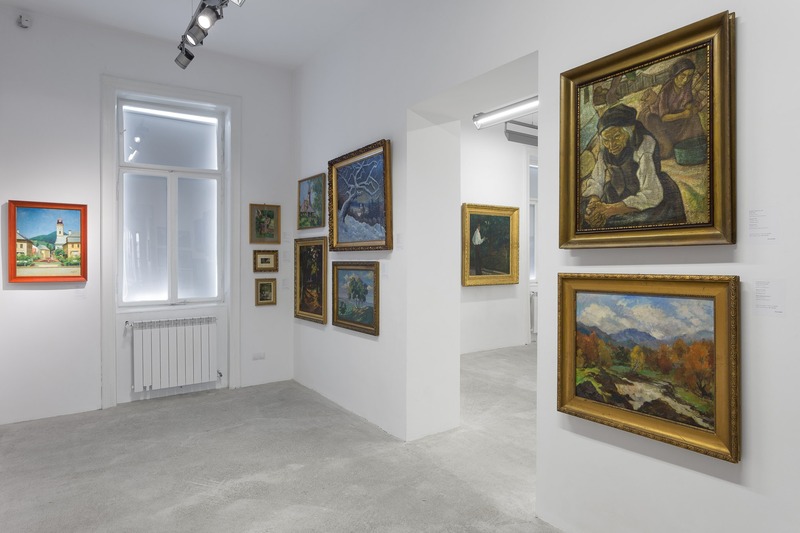 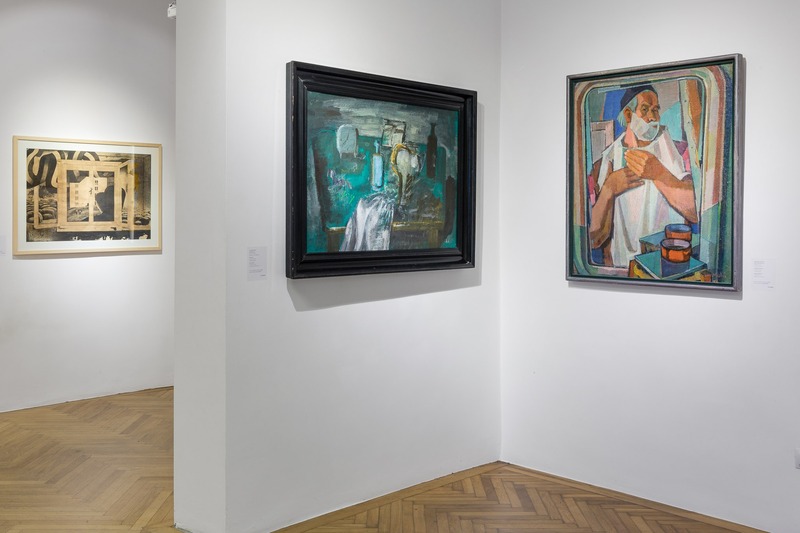 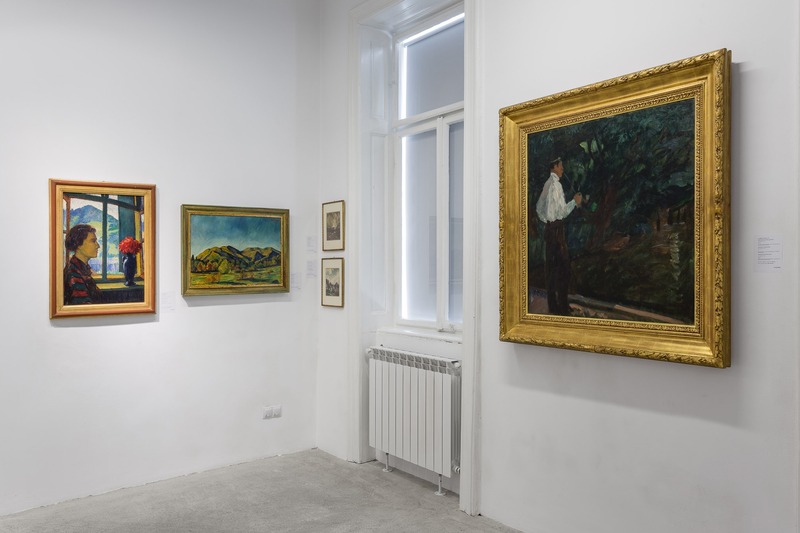 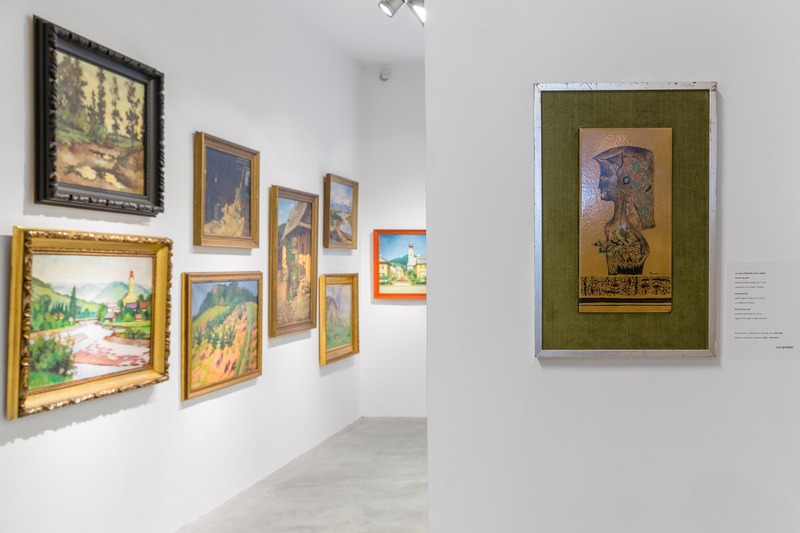 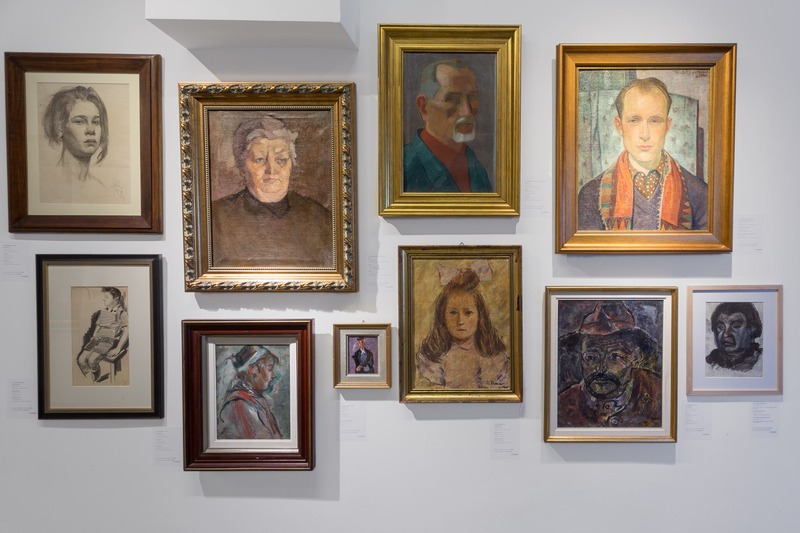 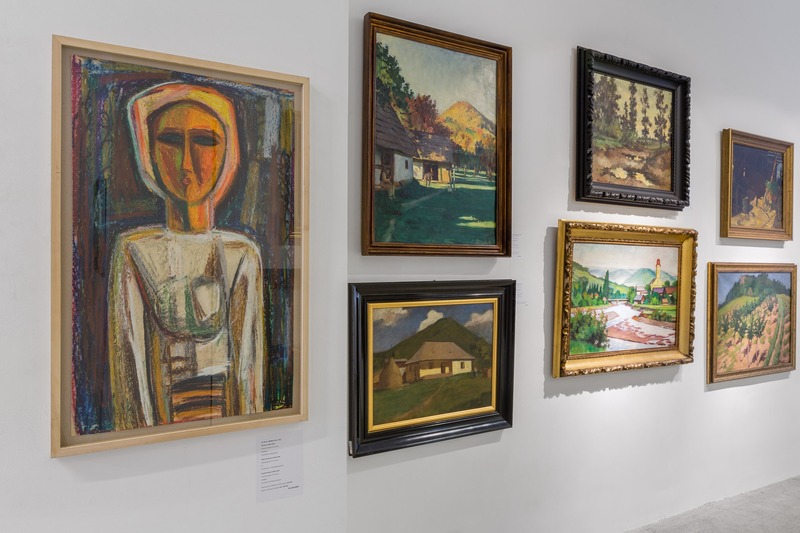 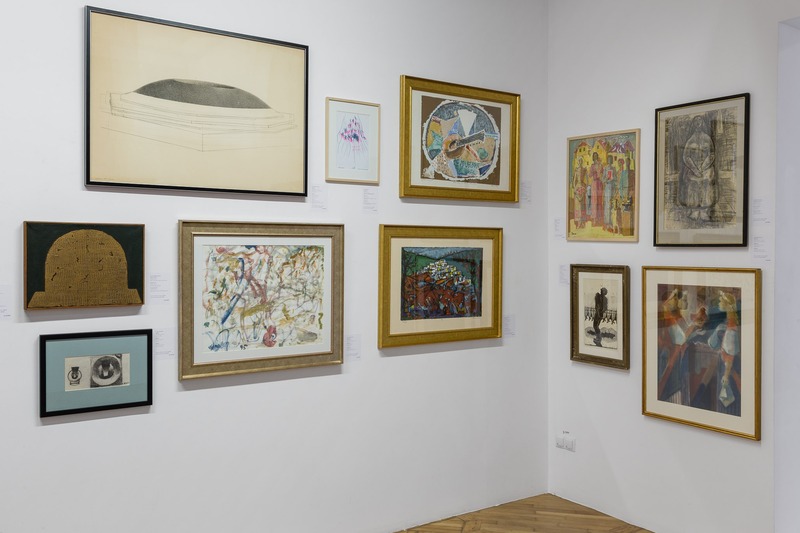 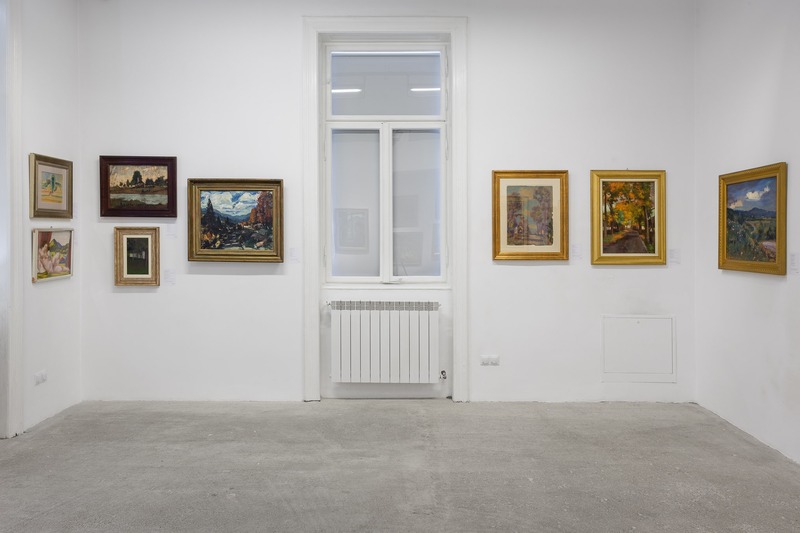 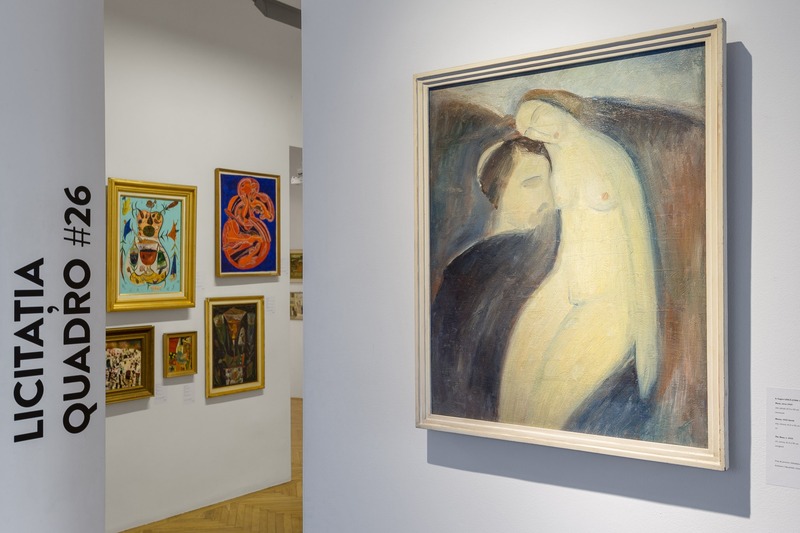 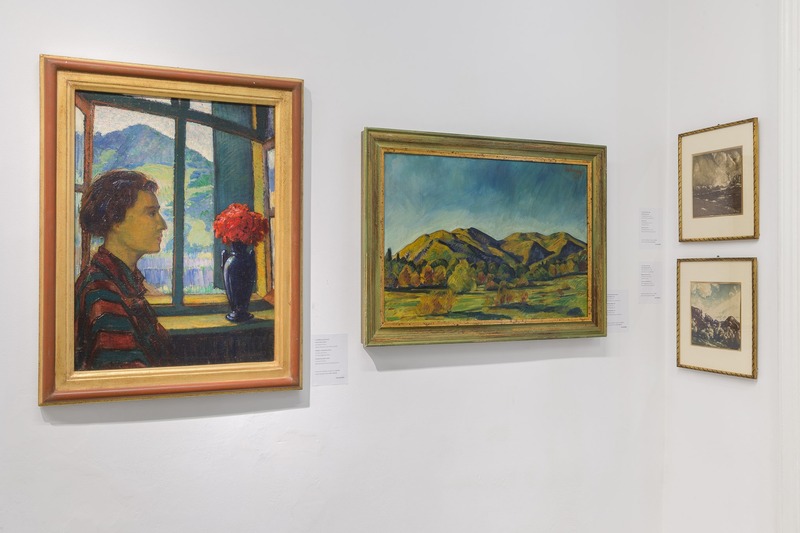 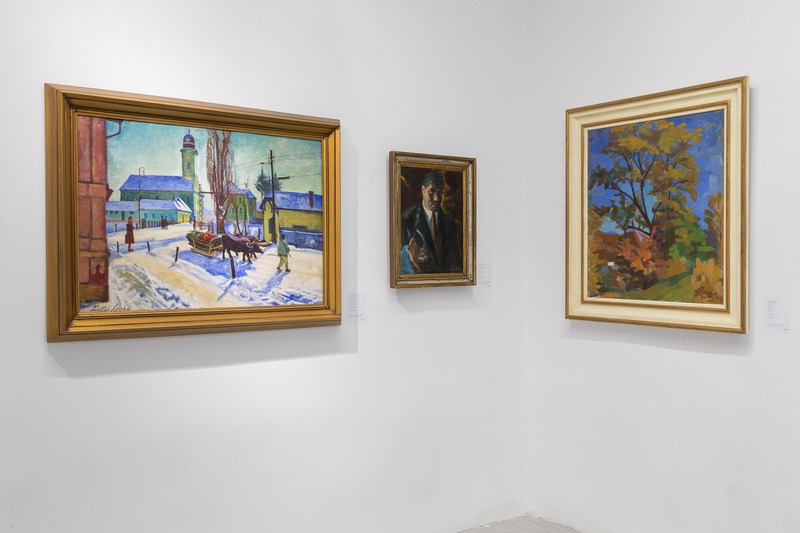 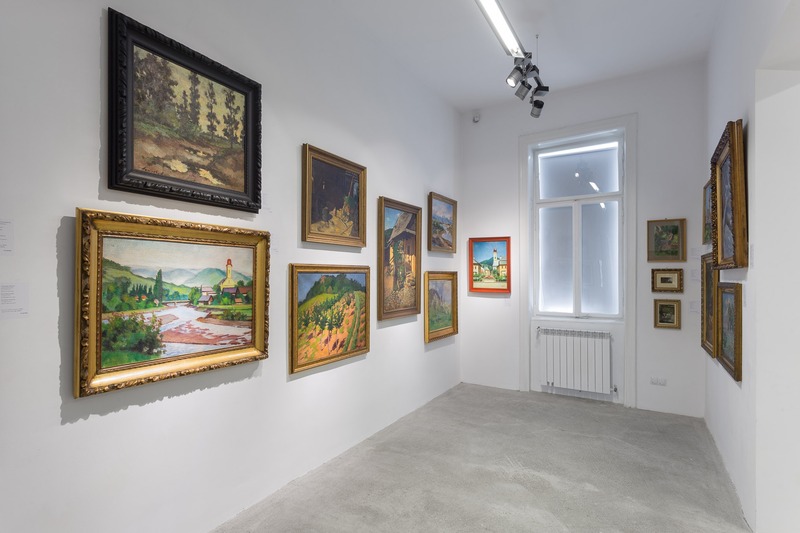 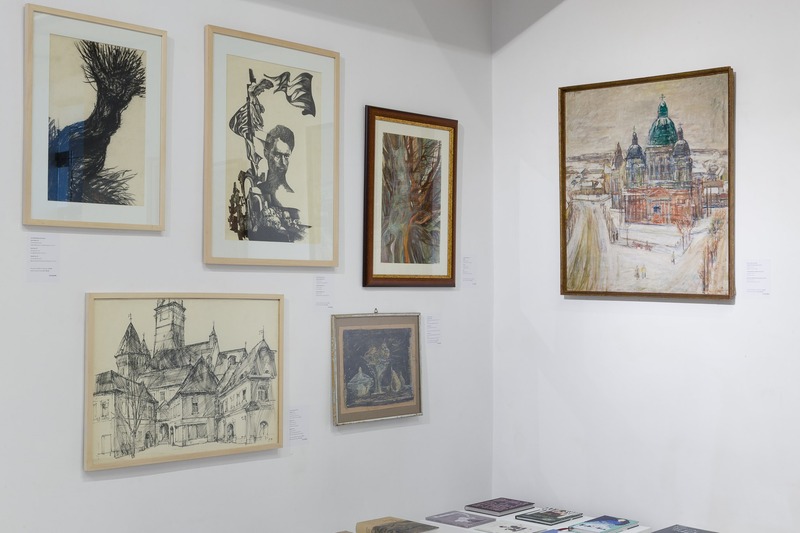 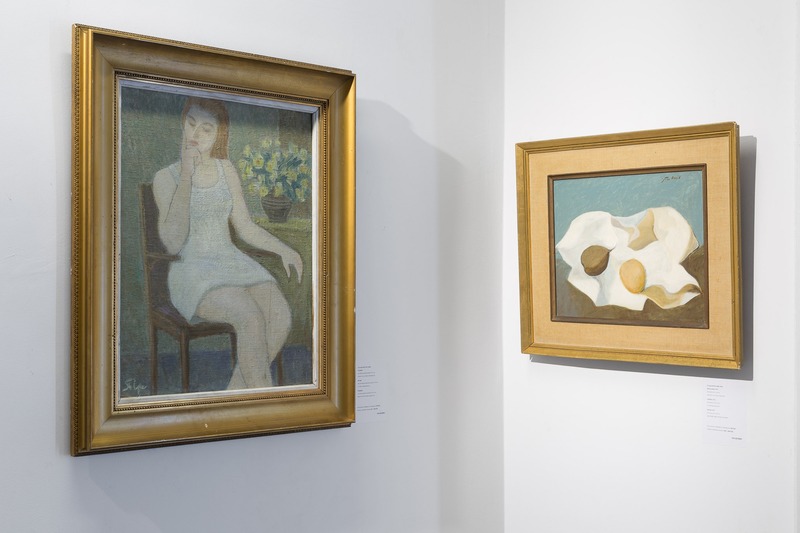 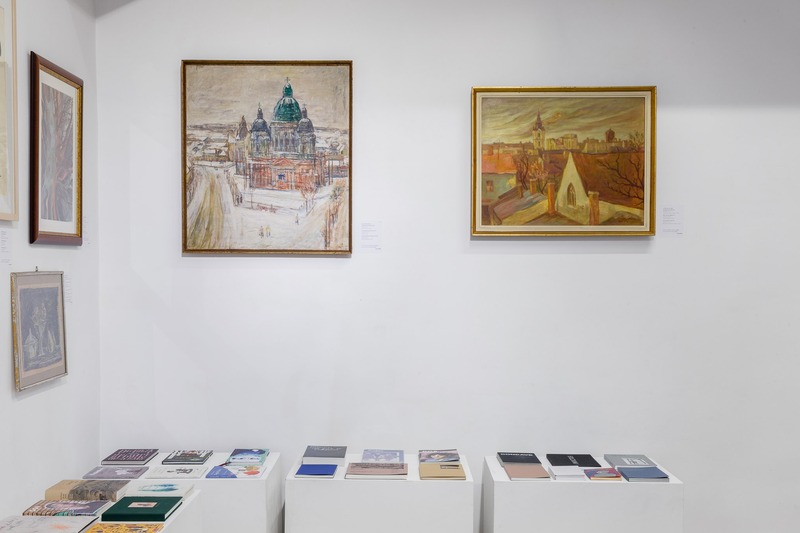 The Spirits of a century exhibition reunites over 100 artworks from The Ádám Kovács collection, Budapest, the works being displayed in two separate venues: at the Cluj-Napoca Art Museum and at Quadro Gallery. 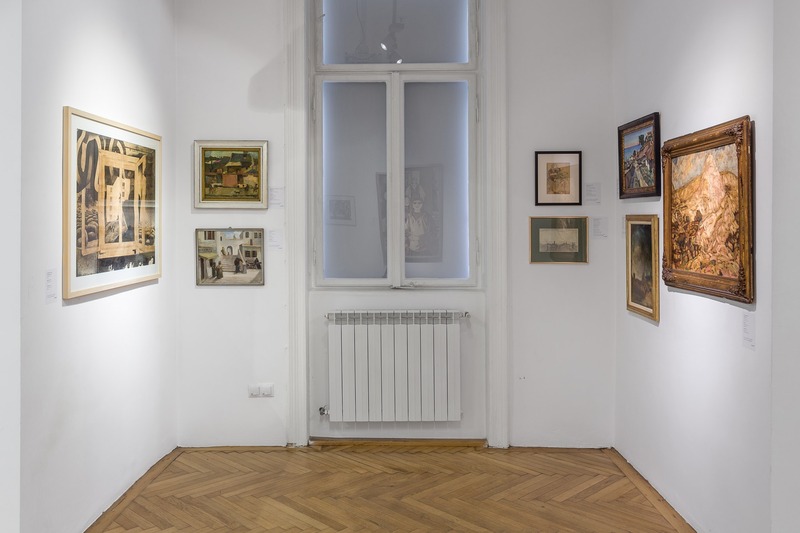 A feature of this collection is that in addition to not restricting itself to presenting “national schools”, it also has a way of blending modern with contemporary pieces. 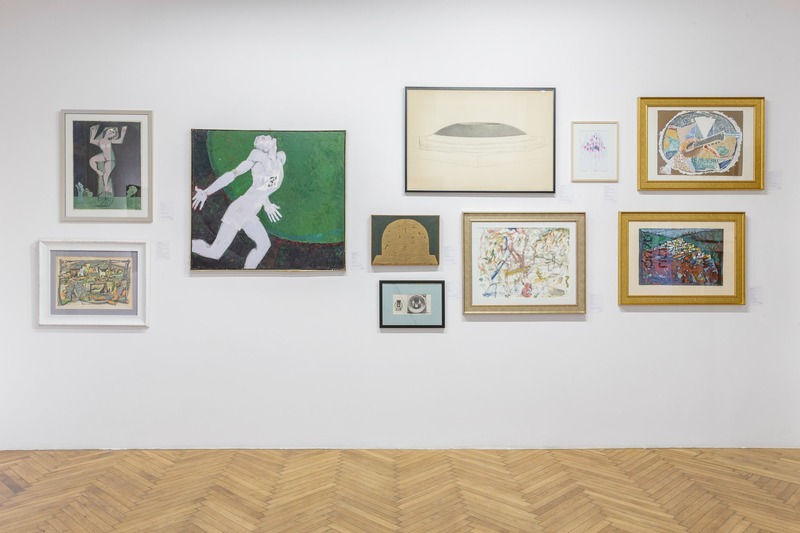 Besides refusing to conform to any list of artists who must be included, Kovács also moves freely from one genre or style to another by juxtaposing on his walls works that initially appeared to have nothing in common with each other. 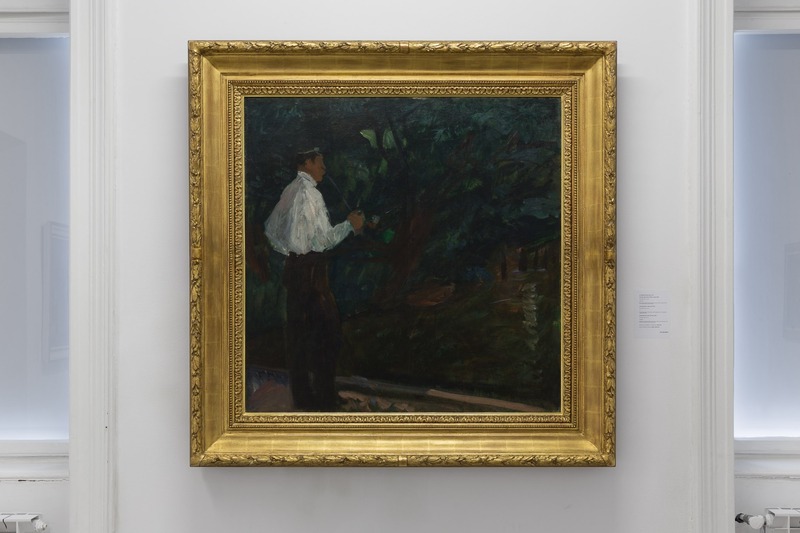 This fresh and unprejudiced approach enables him to notice affinities between works, and their being shown in this way increases their impact and enriches our reading of them. 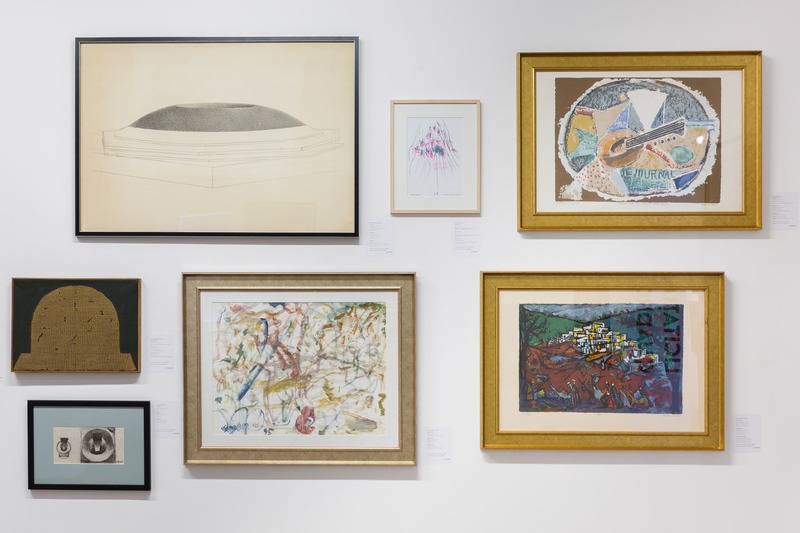 The collection is expanding on a number of fronts: radical personalities in the art world, dramatic artists, Surrealists, the neo-avant-garde, contemporary art. 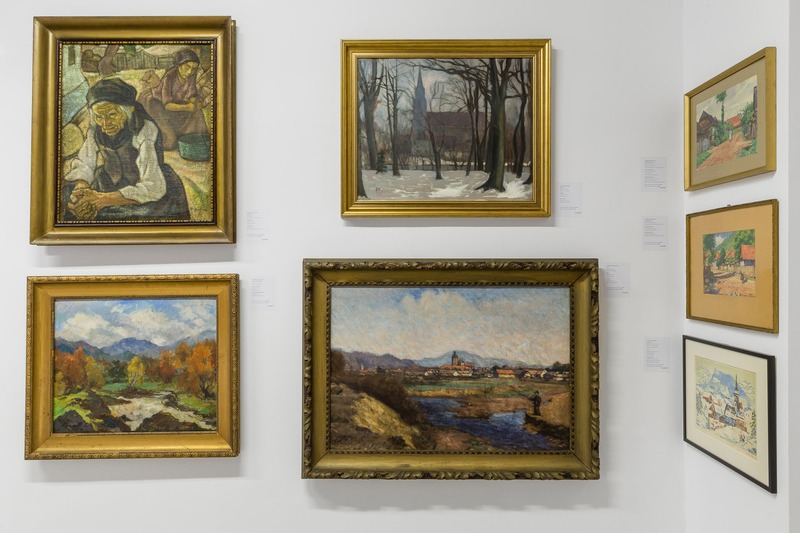 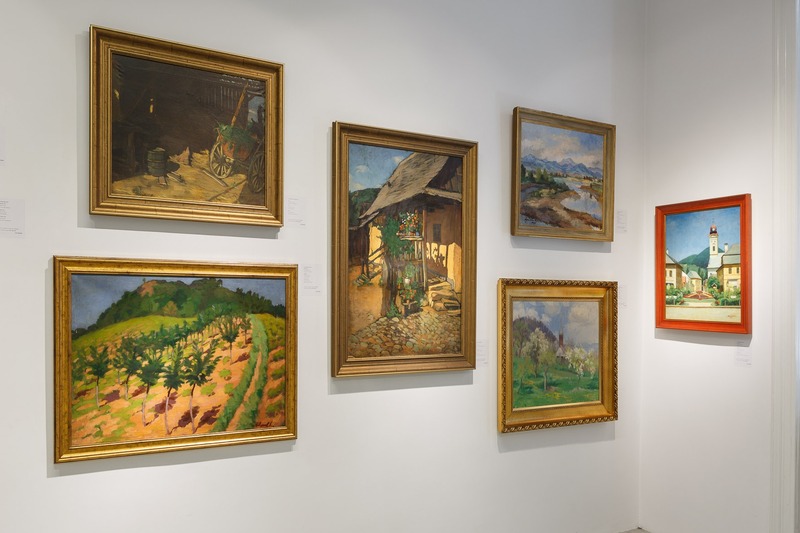 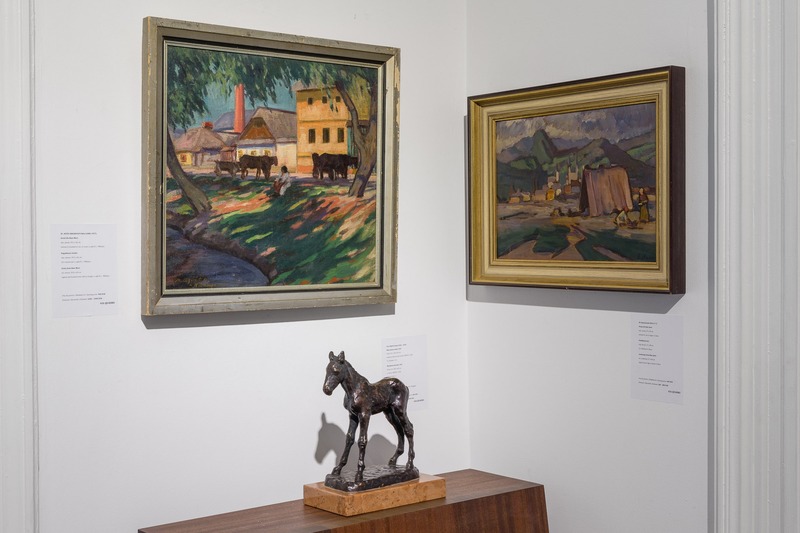 More recently, these exhibits have been joined in the collection by major works by German, French and Romanian artists to provide a wider regional and European perspective. 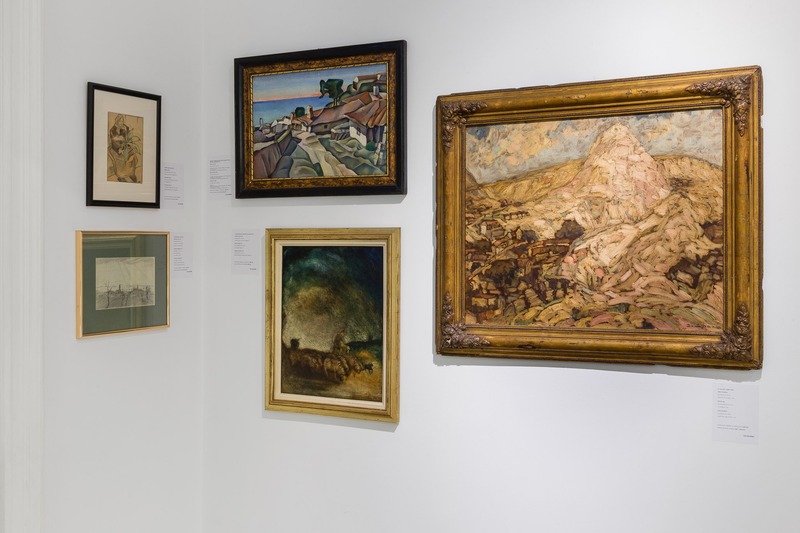 The decision to stage the exhibition in two venues has made it possible for us to show a major part of the collection, but in accordance with two different conceptions. 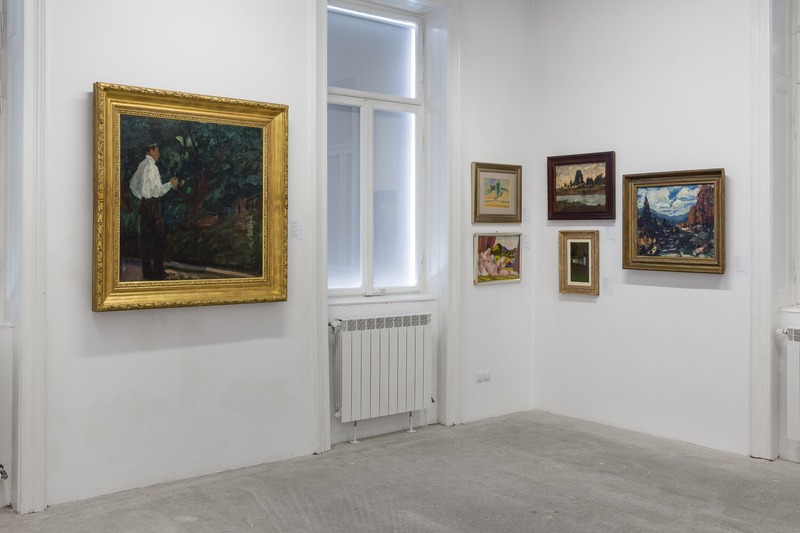 The aim of the Cluj Napoca Art Museum exhibition is to give a chronological presentation, facilitating a linear reading, from the works of the Belle Époque, serene and full of the joys of life, to the meticulously executed and yet ironical mosaic by the Spaniard Enric Fort Ballester and the Romanian Șerban Savu, which dates from 2017, in the era of late capitalism. 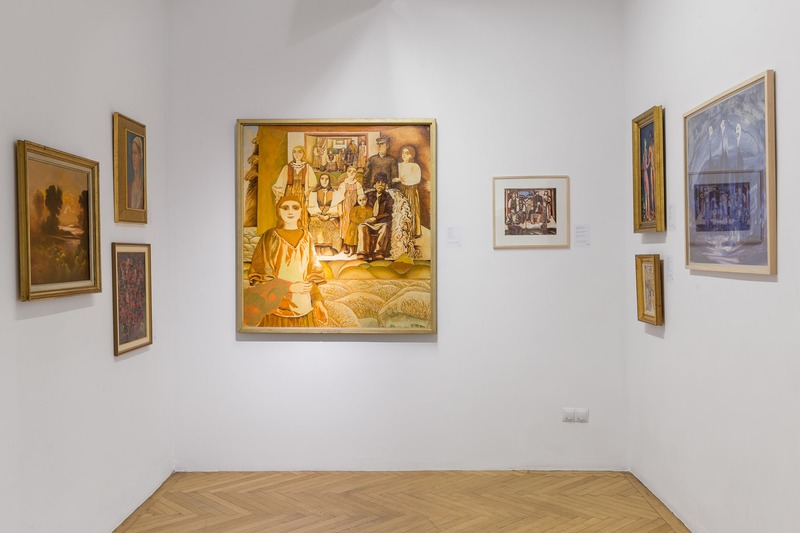 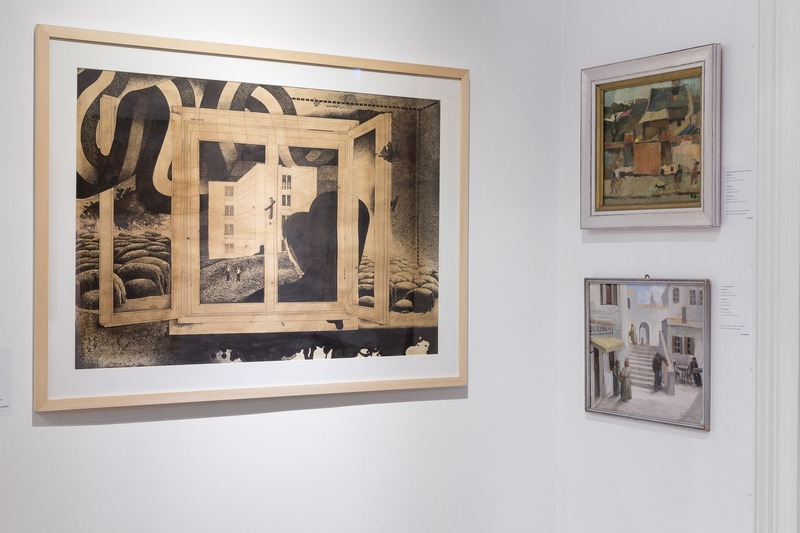 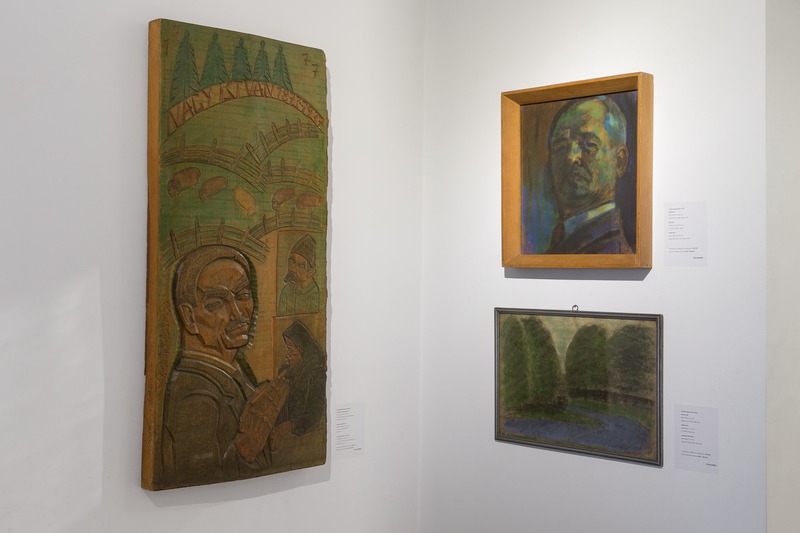 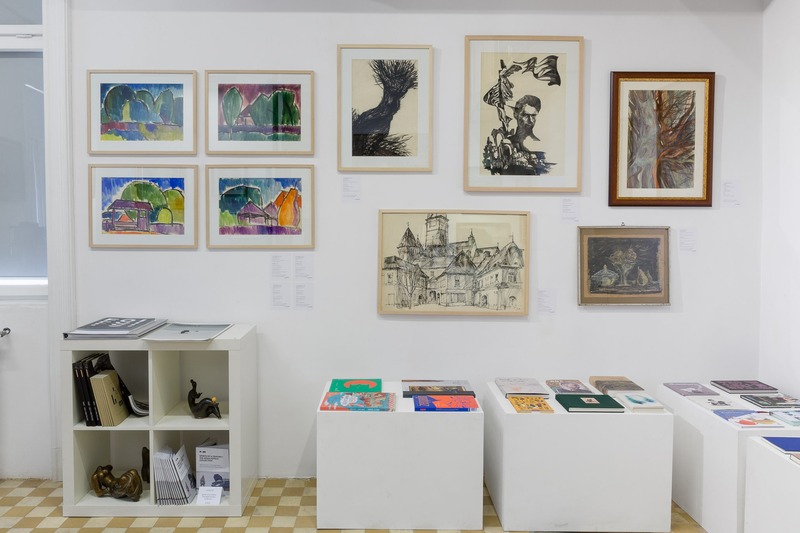 The material exhibited in the Quadro Gallery presents the collection from a thematic viewpoint and seeks to establish affinities between works from the inter-war period and up to the present day. 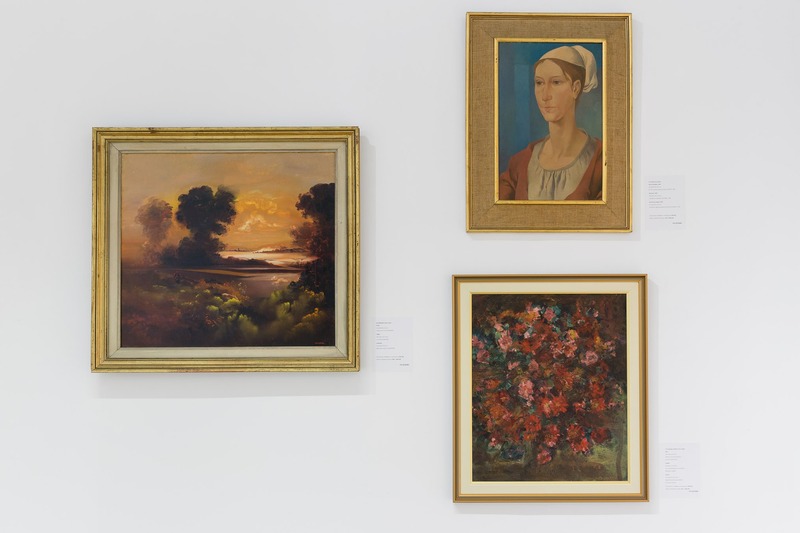 These works capture the dramatic quality of the twentieth century. 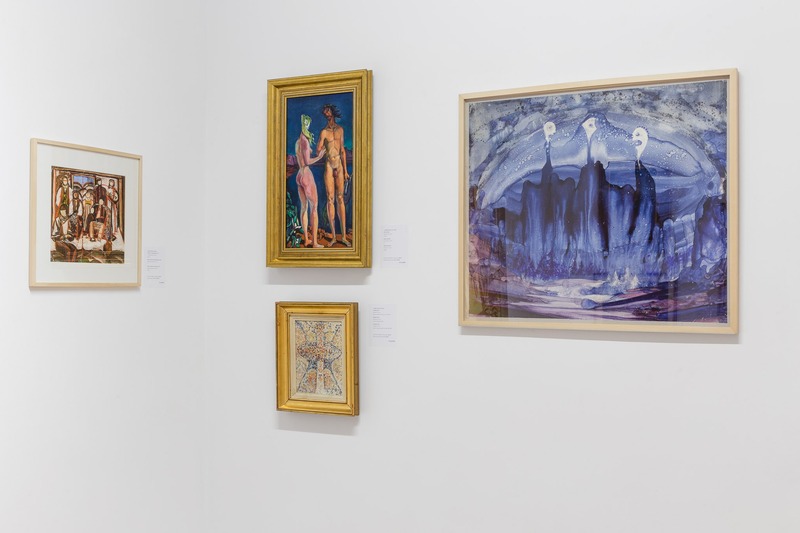 While there are few stylistic similarities between them, they are linked by the way they relate to major world events and by their sensitive awareness of the vulnerability of the individual. 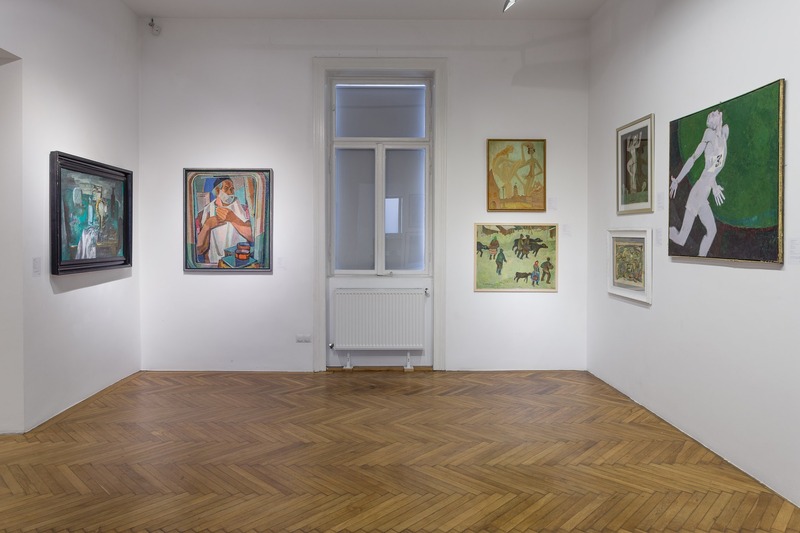 The exhibition is organised in partnership between the Cluj-Napoca Art Museum and Quadro Gallery.